The Pittsburgh Lions are named in honor of the famous Pittsburgh Zoo, and use a black and yellow color palette like other Pittsburgh teams. 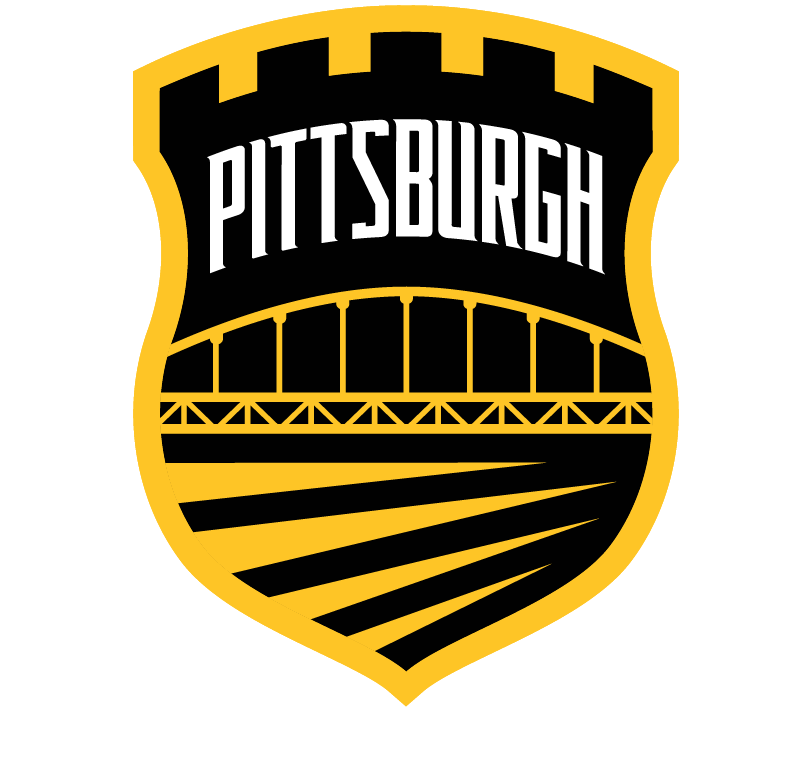 The secondary logo references the city’s nickname, “City of Bridges”. A triple stripe pattern on the uniforms is inspired by the three rivers that run through the city.